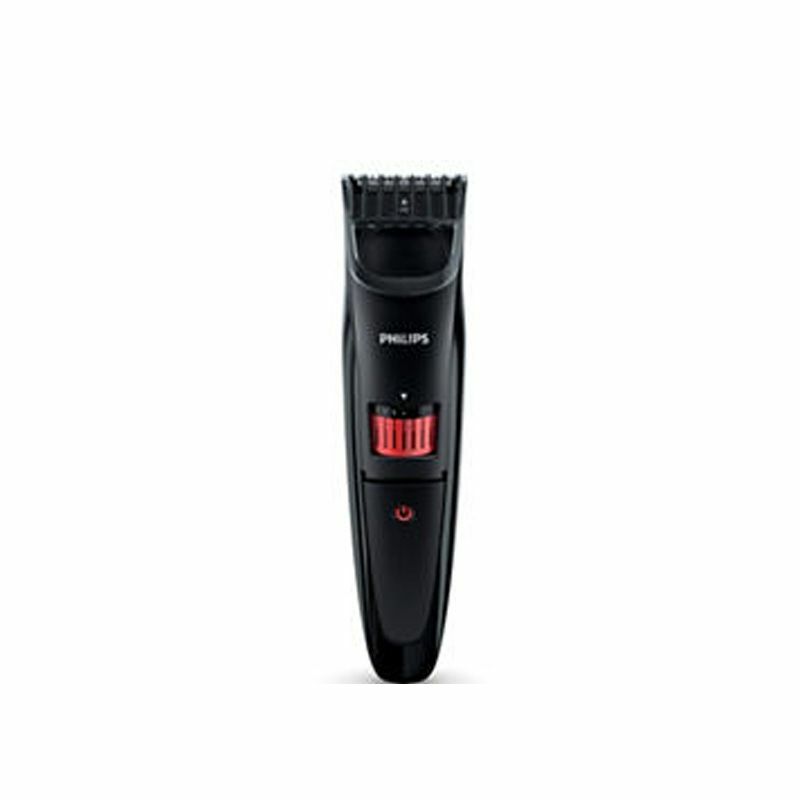 Style your beard with a precision of as short as 0.5mm to 10mm with the Philips QT4005-15 Pro Advanced Trimmer. It is a stylish tool for shaving which keeps you ready before time for every event. Precision: Easy selection by simply turning the wheel selecting and locking in the length. For short beard 1mm to full beard 10mm. 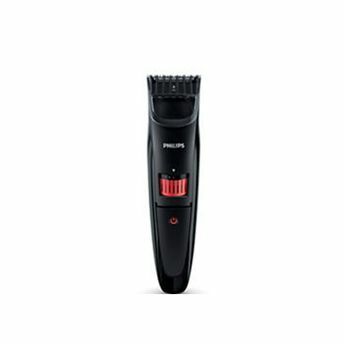 Comes with sharp blades to trim/cut hair effectively, with rounded tips and combs to avoid irritation. Curved blade tips are safe and smooth on skin. Easy to use: It is easy to handle and has an indicator on the adaptor which is on while it?s on charge. Can use up to 45mins cordless post charging to ten hours. Detachable head for easy cleaning.